Have you found an online vendor selling Licoristas Reunidos Mallorquines S.A. Ron Amazona Ron Dulce Mallorca? 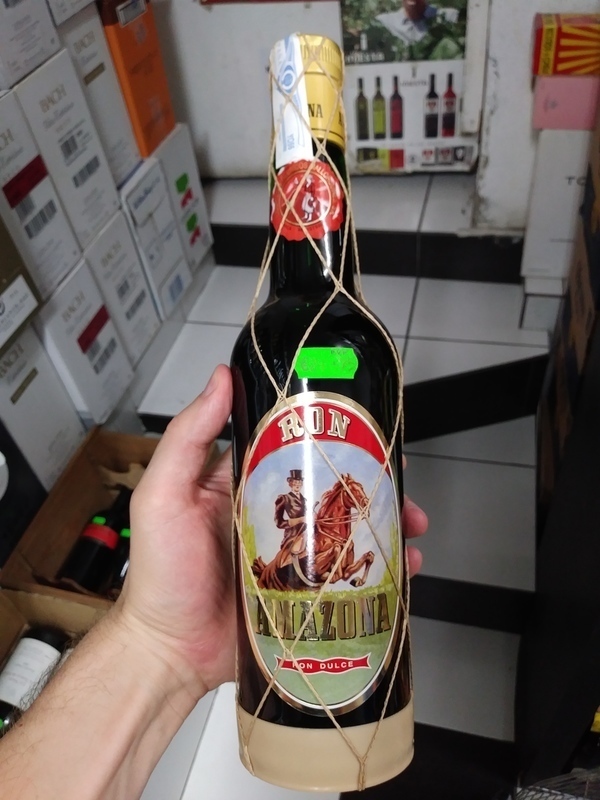 Enjoyed a bottle of Ron Amazona while vacationing in Valletta Malta. Very nice and unique bottle and label design. Cheap at EUR 21 a bottle. My very first rum from Mallorca. Super sweet to the nose and palate. Like burnt sugar or creme brulee. Surprisingly high 106 Proof. This is a desert rum ideally enjoyed with a very strong coffee.